The A6AB26 is the all-purpose electric bike that still looks like a bike but feels like a jet. 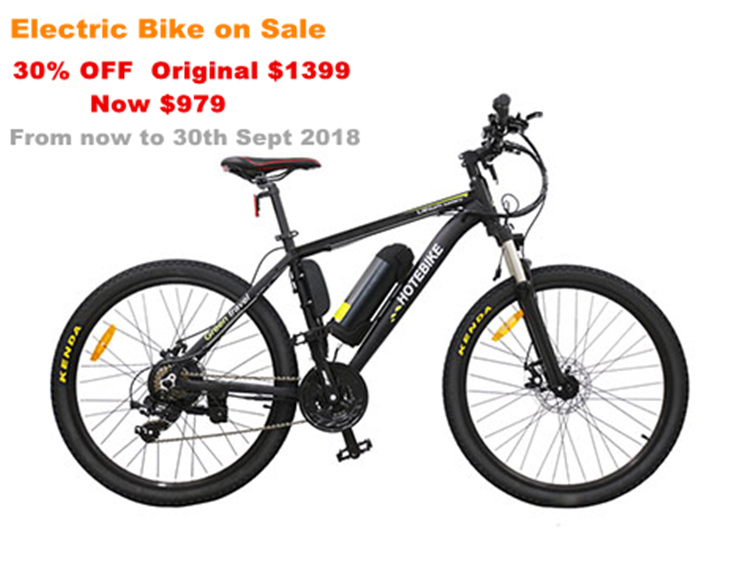 The best electric bicycles are the one that fit you perfectly and are fun to ride. 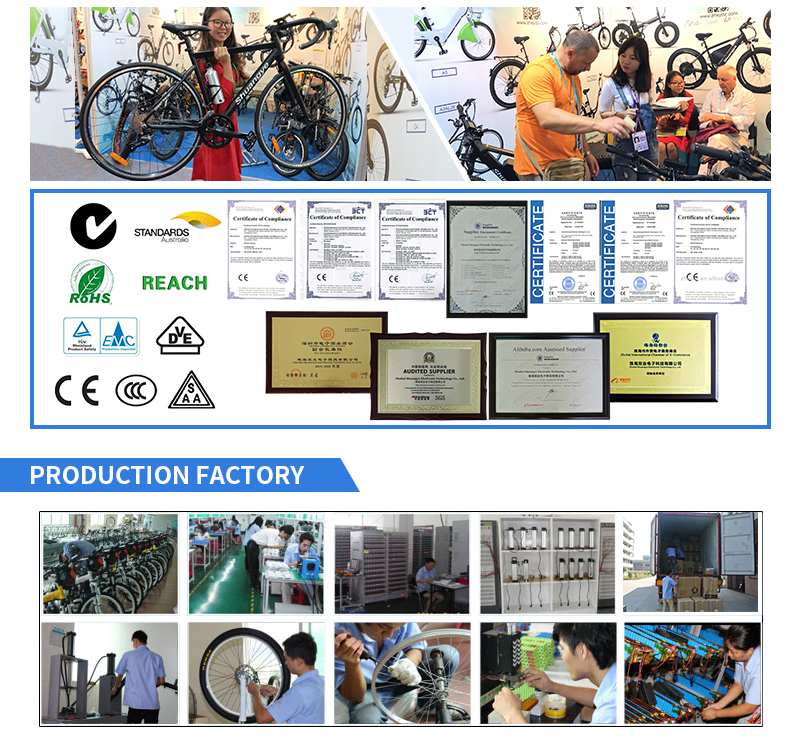 When riding on rough roads, it can reduce the frame vibration amplitude, make the riding more stable and in control. 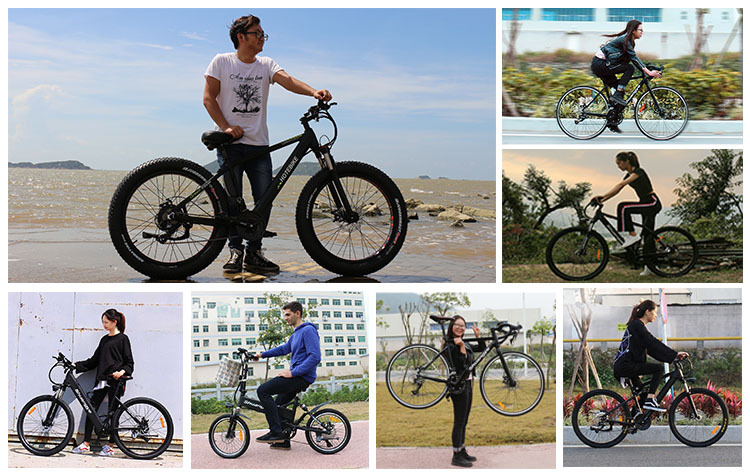 It can also improve the comfort of cycling, avoid too much vibration so that the hands off the handlebars. When riding on mountain roads or potholed roads, it is advisable to install suspension front fork. BMS is important, It keeps your battery safe from over-charging and high temperature. BMS manages all the cells to work more efficiently to offer you a longer range. 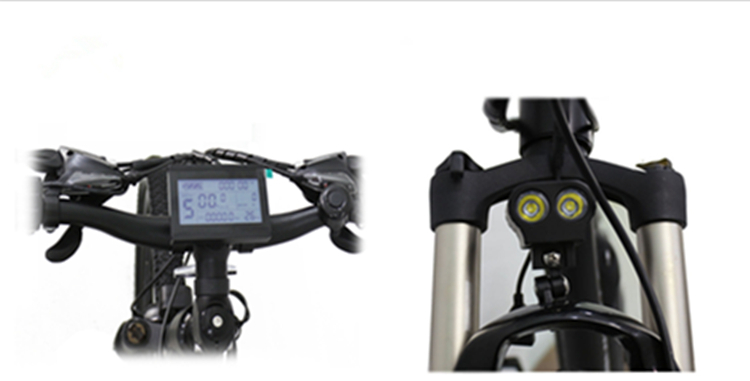 The battery box is removable so you can either charge it in the bike or separately in your room. Keep you safe from any emergency with a break distance within 3 meters. Match with brake lever which is cut-off electricity when braking. The safety of cycling is greatly improved. Copyright © 2016 ZHUHAI SHUANGYE ELECTRONIC TECHNOLOGY CO.,LTD. All Rights Reserved.